Veteran chefs and decades-long friends, Marianne Farrell and Kelly Delaney, are excited to have reunited to launch Bombus Private Chefs & Catering in Aspen, Colorado. 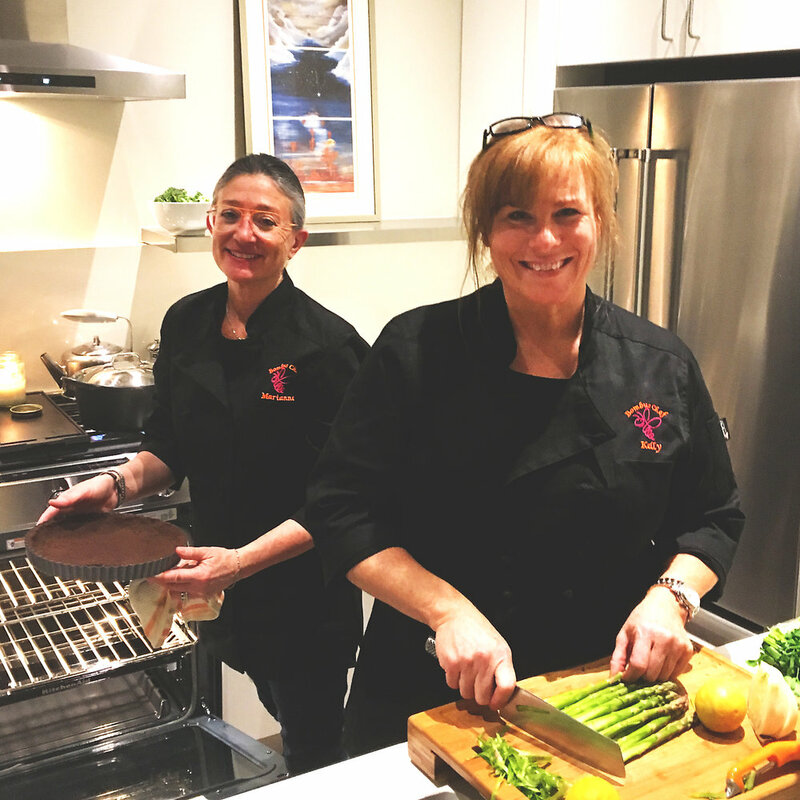 Marianne & Kelly each have over 20 years of experience in the private chef and catering business and bring an expertise in providing customized menus and meals for each client. Their goal is to meet the dietary needs and preferences of each member of your family and/or group with amazingly delicious and inspiring dishes. Marianne’s 25+ years in the food & wine industry has spanned coast to coast. She has homes in heart of wine country in northern Sonoma County, California, in Southampton, New York, and Basalt, Colorado and has enjoyed time in Aspen for the last 30 years. A native of New York, her first business venture was in 1987, opening Alchemy Ovenworks, a gourmet restaurant, bakery, wholesale and catering company in Providence, Rhode Island. 1989 and 1990 saw her opening The Harbor Deli and Walters Chartcuterie. In 1991 Marianne moved to Aspen, Colorado where she worked as a sous chef at Mezzaluna Restaurant, Kenichi Japanese Restaurant and Time Warner Guest House. She held cooking and managerial positions at Tatou Restaurant & Nightclub and Virga Restaurant & Nightclub. She then moved to San Francisco in 1994 and worked for Joie de Vivre Hospitality Group as the Food and Beverage manager for 13 boutique hotels and later became project manager for a restaurant design firm, Fun Display. Returning to the east coast, in 2003 Marianne opened Jimmy Farrell’s Steakhouse in Southampton, New York. In 2011 she joined forces with Livia Hegner opening Pepalajefa, a European inspired gourmet food shop in Sag Harbor, NY. Her talents as a private chef have been utilized since 2003 in both New York City and Southampton. She is now excited to bring her talents to Aspen. Kelly developed her love for food and cooking when she moved to Aspen, Colorado in 1991, beginning her career as a bartender at some of the areas trendy restaurants and night clubs. She studied and worked under some of Aspen’s finest chefs. Working as a private chef for a wonderful Aspen family for 14 years, she recently has enjoyed cooking for her own clients, as well as, working with many local catering teams. From intimate to extensive dinner parties, Kelly’s specialties include menu development and execution, developing specialty cocktails, event planning and table décor. She is thrilled to partner with her dear friend and chef, Marianne, for whom she holds great respect. 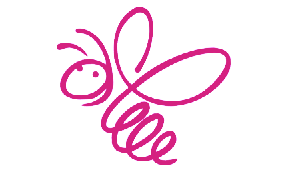 Their new venture, Bombus Chefs and Catering, is already getting calls from some from long time Aspen locals and some of Hollywood’s brightest stars!